Price fact: The price is 12.99 £ higher than the average over the last 10 weeks. 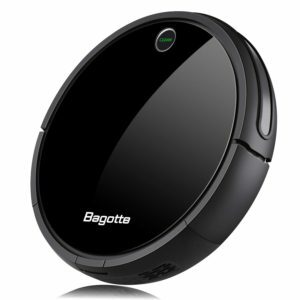 The Bagotte i7 is a robotic vacuum cleaner with self-sweeping and mopping capabilities. 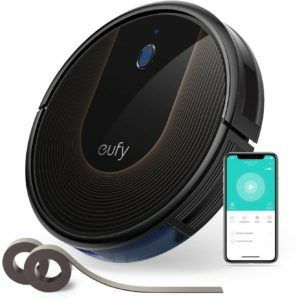 Designed for both hard floors and low-pile carpets, this design features a range of sensors and navigation controls to make cleaning your home easier than ever before. 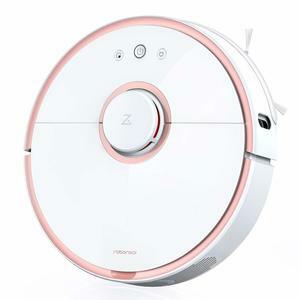 With three cleaning functions and two cleaning modes, the Bagotte i7 is one of the more comprehensive automated vacuums on the market. The Bagotte i7 features a lithium-ion battery with a maximum running time of 100 minutes. While some other units last for 120 minutes or longer, this is standard in this price range. Charging time is fairly long at 4-5 hours, with the battery said to last for roughly two years before it needs replacing. This unit can automatically dock itself and recharge when the battery starts to run low. 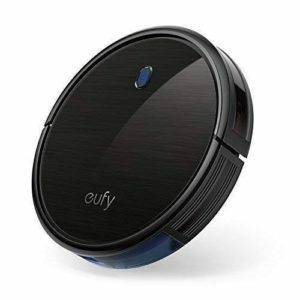 While this automated vacuum cleaner lacks some of the connectivity features of more expensive models, it does ship with a number of sensors and navigation controls. 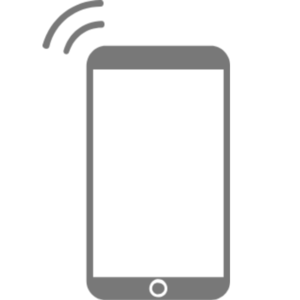 Infrared radiation sensors have been adopted as anti-fall and anti-obstacle technologies, which ensures that both your furniture and the unit itself are protected. 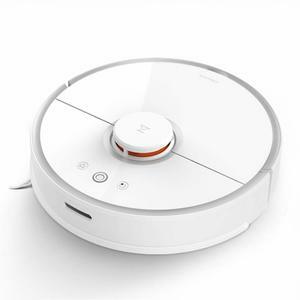 The Bagotte i7 has a 3-in-1 cleaning function with the ability to sweep, vacuum, and mop for the ultimate clean. 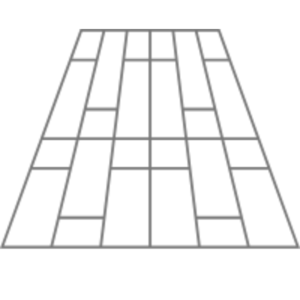 While the filter is not removable, the dustbin and water tank can be easily removed and cleaned to improve performance. The suction power of this unit is 1000 pA, the dust bin capacity is 0.55 L, and the water tank capacity is 0.2 L. The Bagotte i7 is available in black and comes with anti-scratch tempered glass.